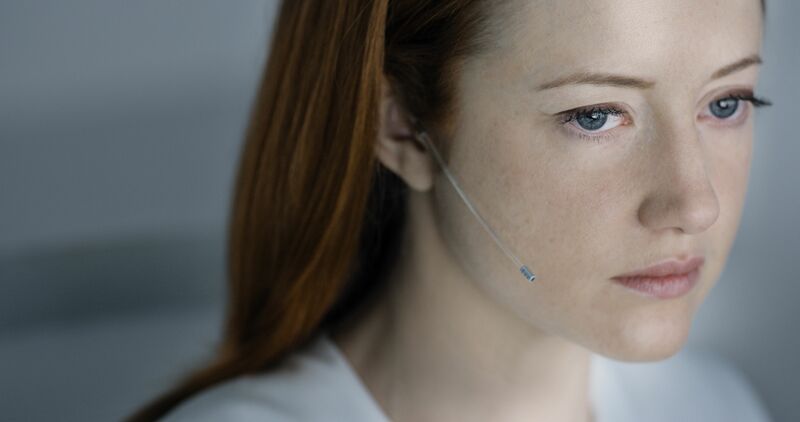 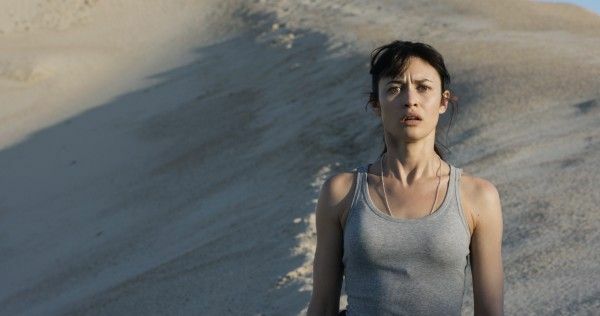 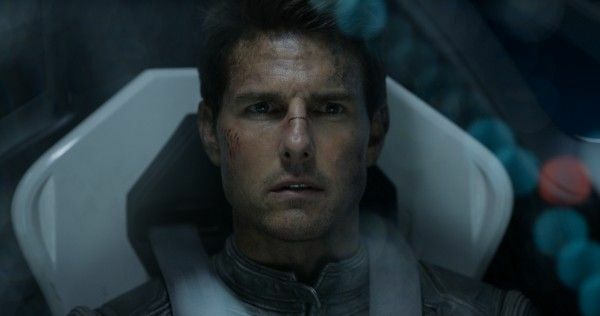 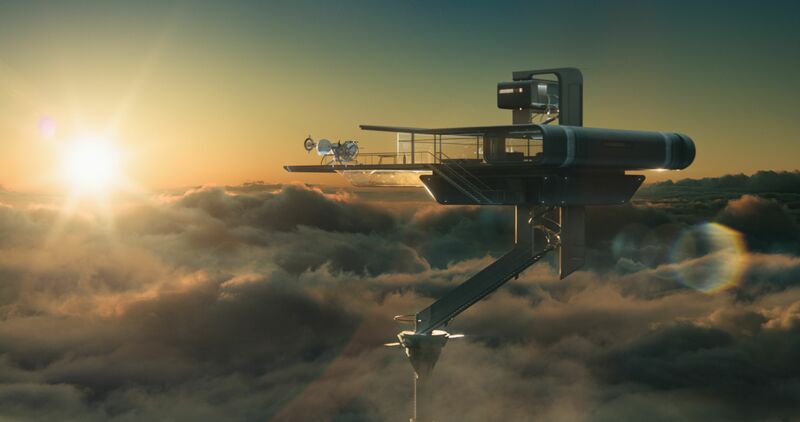 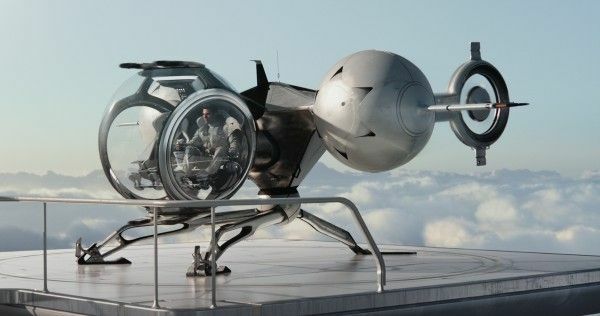 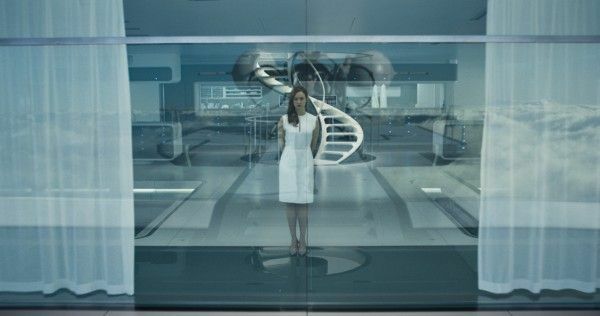 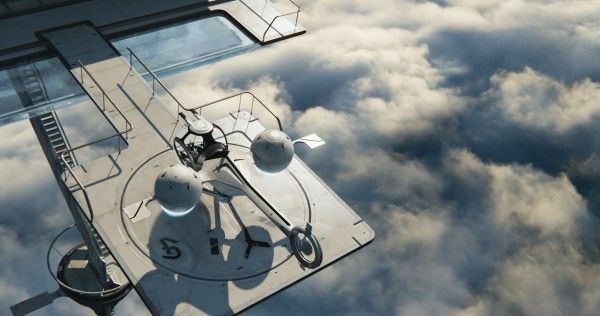 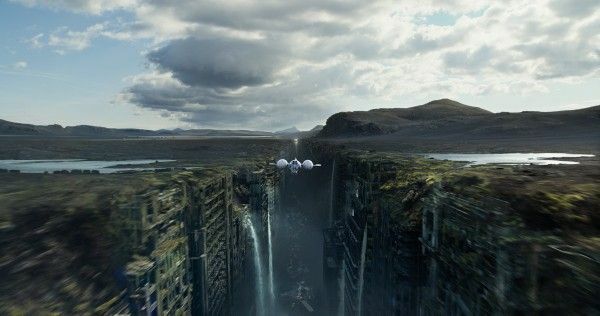 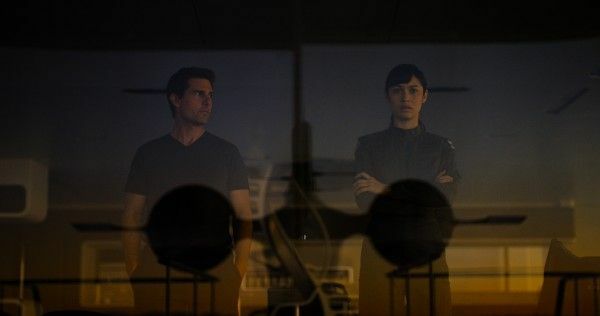 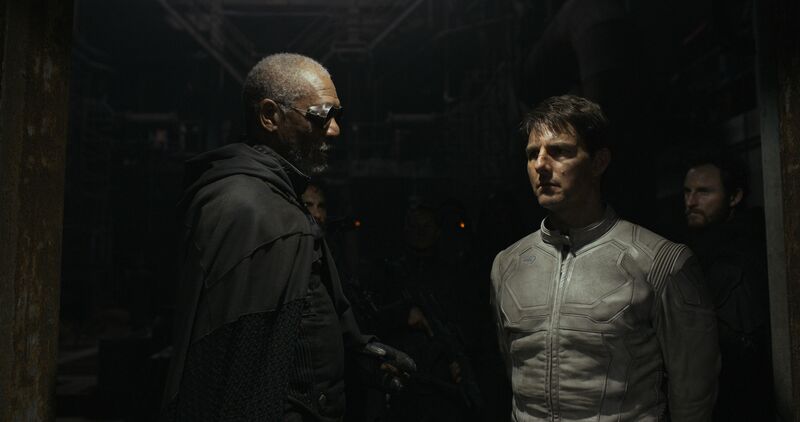 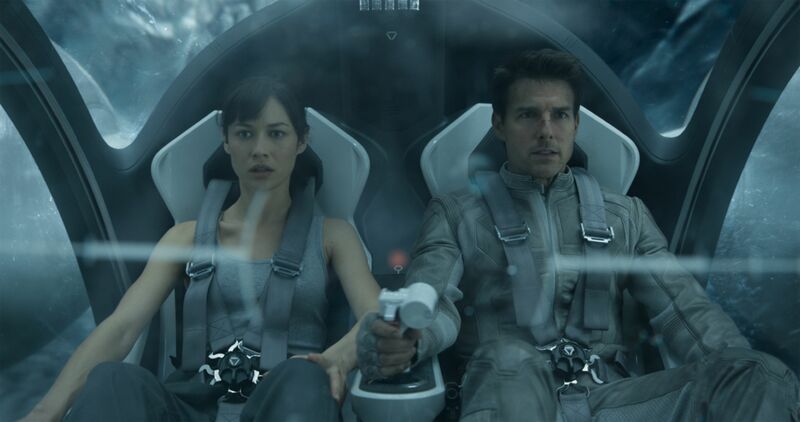 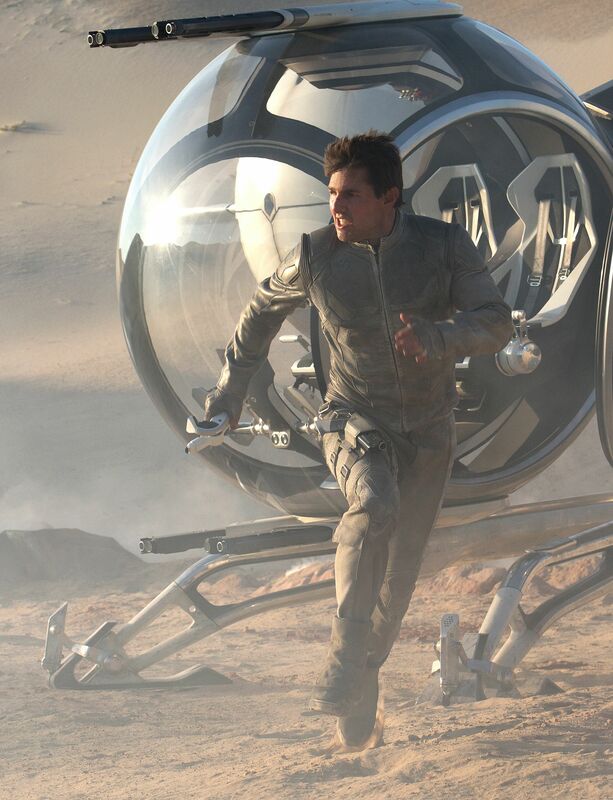 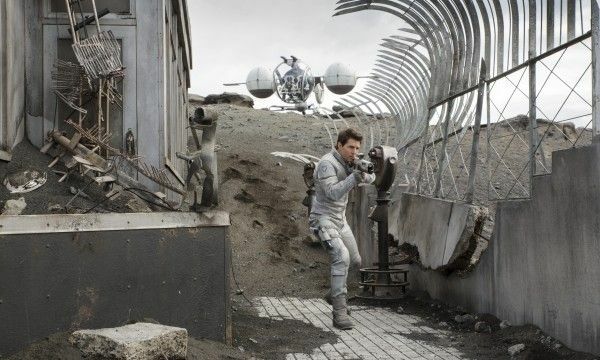 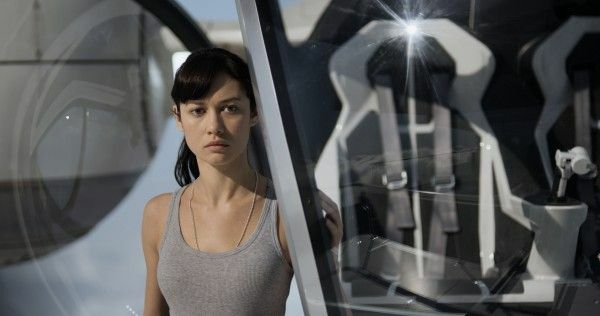 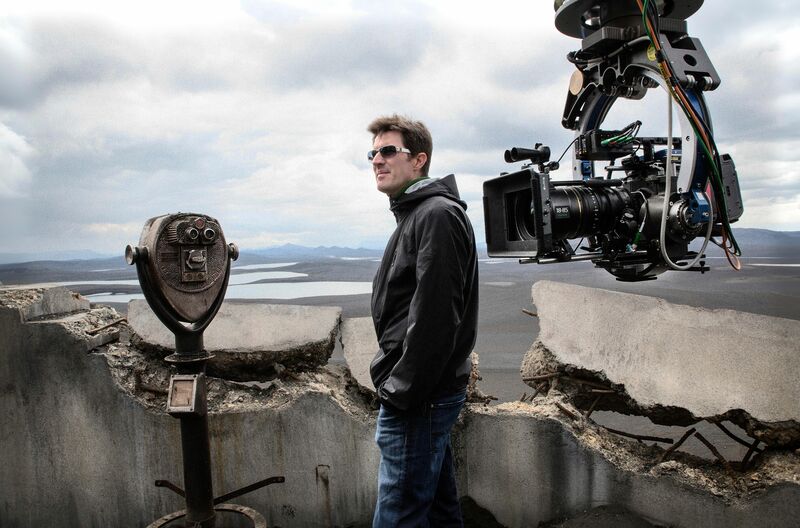 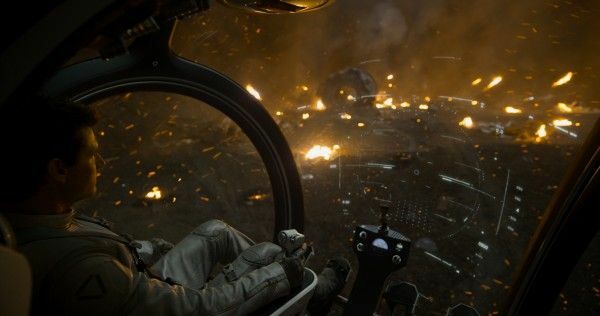 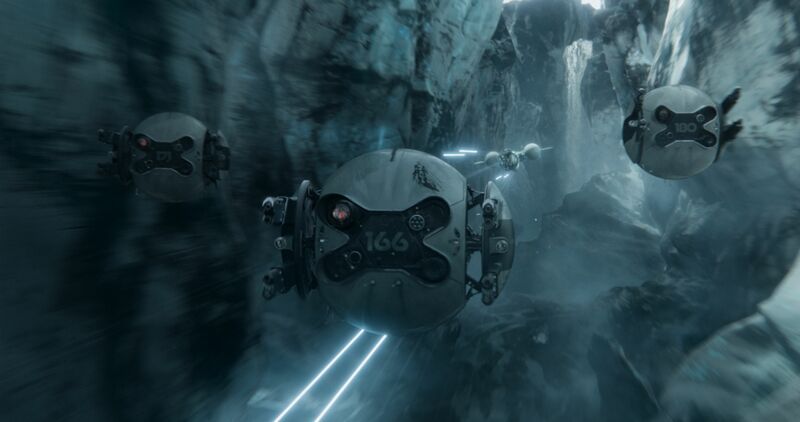 We’ve got 27 new hi-res images from writer/director Joseph Kosinski’s sci-fi thriller Oblivion to share with you today. 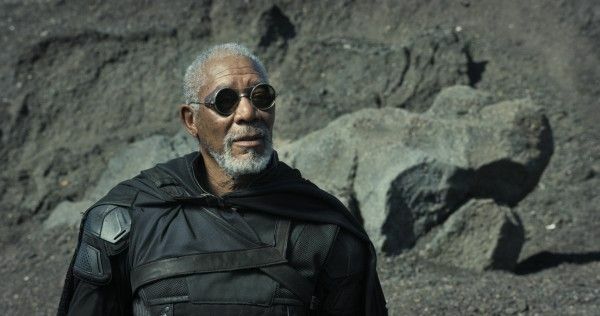 You may have seen some of these visual treats in previous gallery articles, but now we have them in the highest of resolutions so that you might enjoy zooming in on each of Morgan Freeman’s freckles. 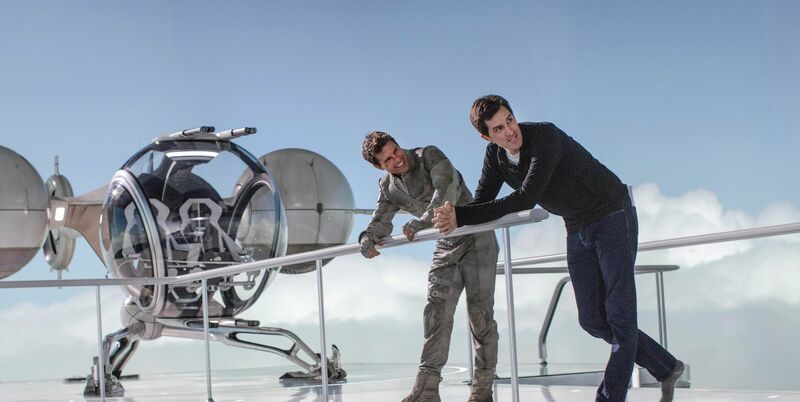 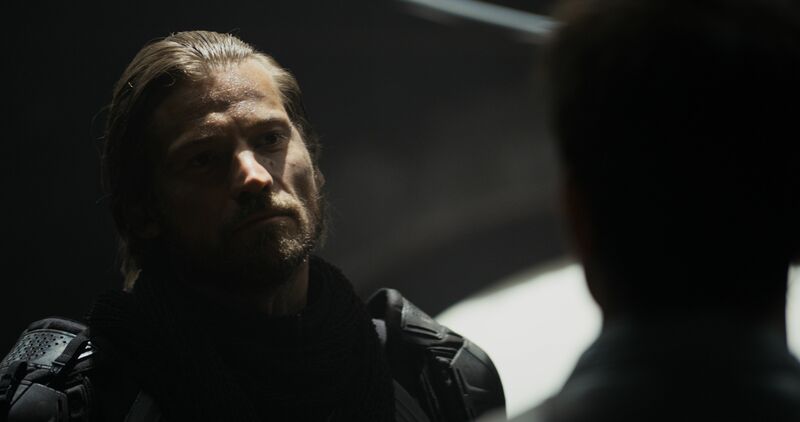 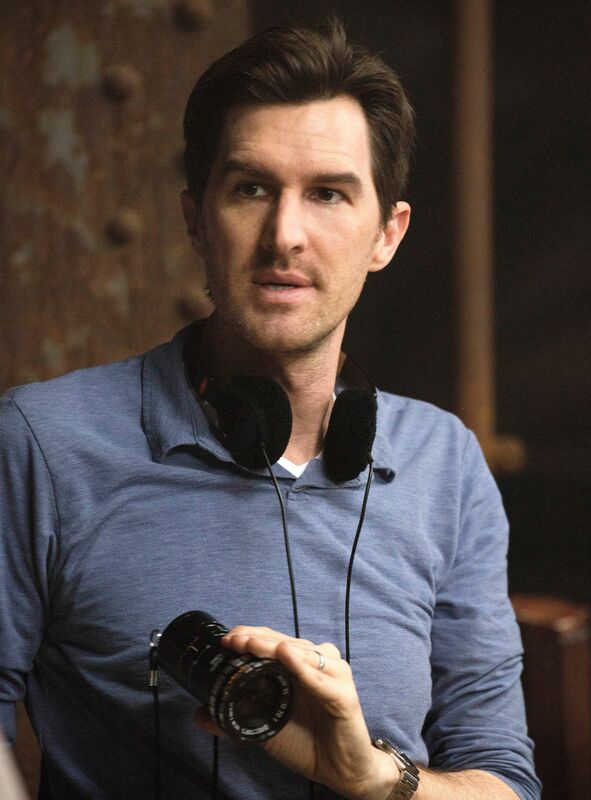 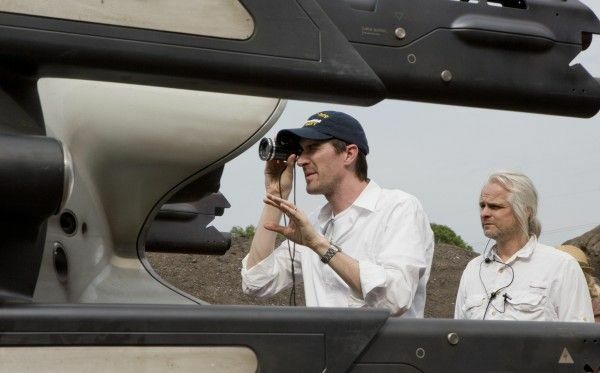 There are also some bonus behind-the-scenes shots from the set of Oblivion that features Kosinski looking rather pensive. 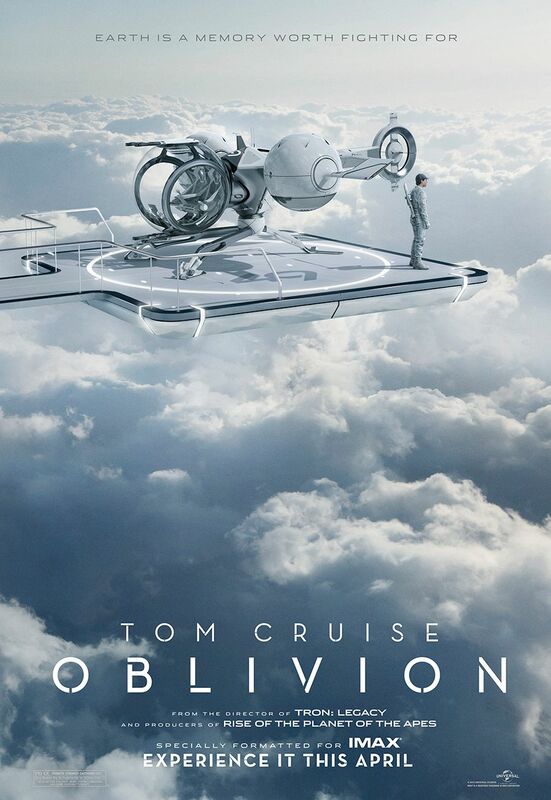 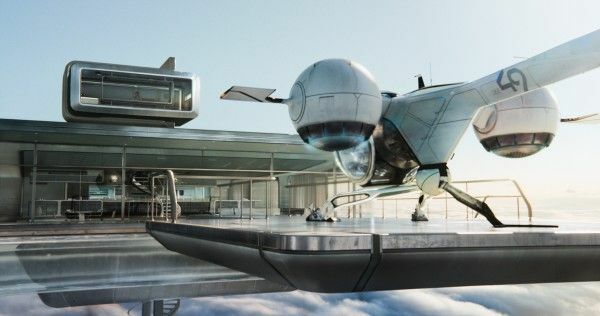 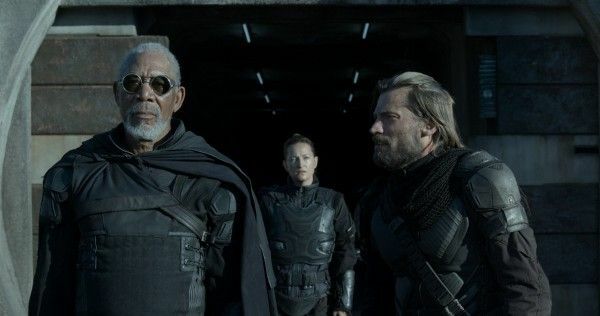 Starring Tom Cruise, Olga Kurylenko, Andrea Riseborough, NIkolaj Coster-Waldau, Melissa Leo and Zoe Bell, Oblivion opens April 19th in IMAX and traditional screenings. 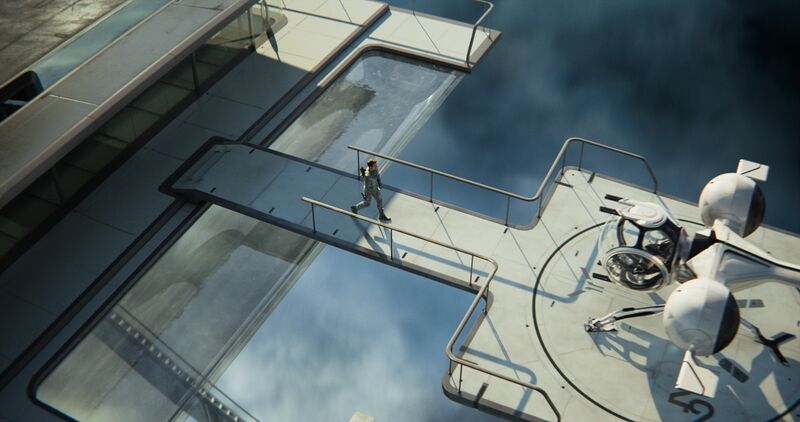 Hit the jump to partake of the new images.